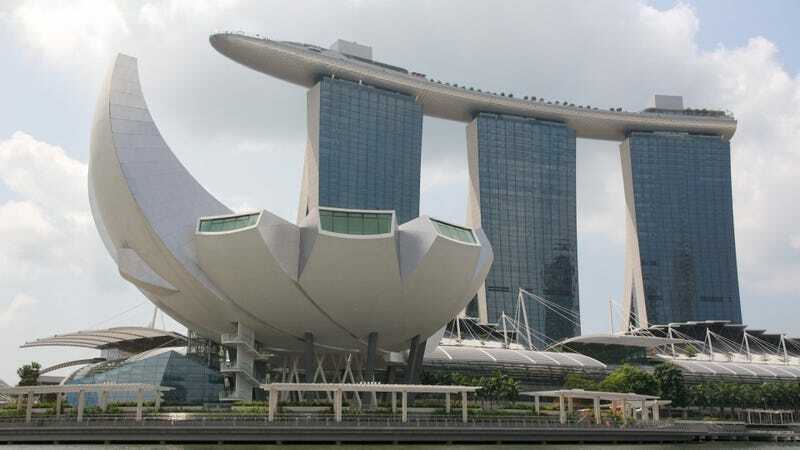 An exhibition about famous architect Moshe Safdie opened last month at the National Academy Museum in New York. I attended one of the different conversations organized around it. 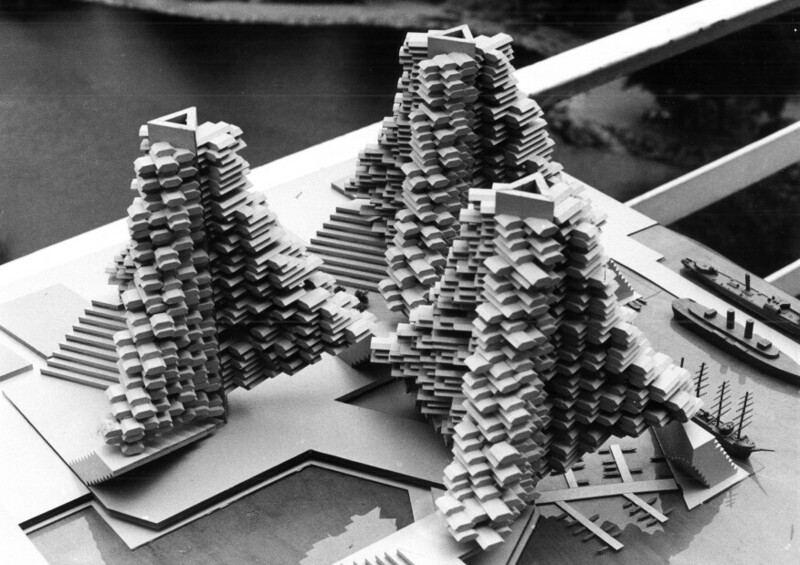 When Moshe Safdie talks about modular housing, we are in a very particular context: it is the sixties and he wants to design a village in the city. As a young Israelite utopian, Moshe spent every summer in kibouts and grew up in a society where sharing ideas and counting on each other was the norm. This background never left him. Later, he moved to Canada to study architecture. 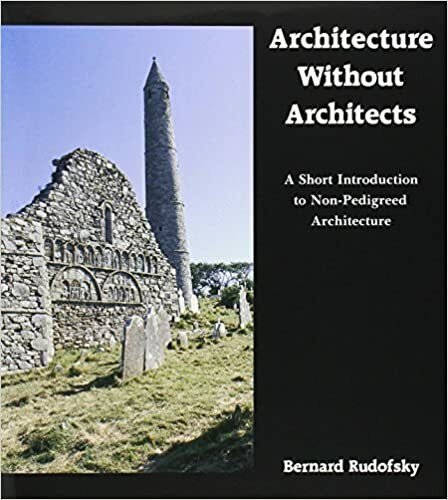 He saw the exhibit from Rudofski (Architecture without architects) showing amazing vernacular projects. How an Architecture of such quality and such sustainability can be coming from people with no architectural background whatsoever? Then pretty much everything started with Habitat 1967, still his most famous project. The public loved it at the time: “I’d love to live there” was what everyone was saying. The idea behind this giant modular housing project was to re-define what urban living would be. Thus he started to receive a lot of phone calls from people wanting a Habitat. The thing is, change in the real world is a bit harder than change in a world’s fair. 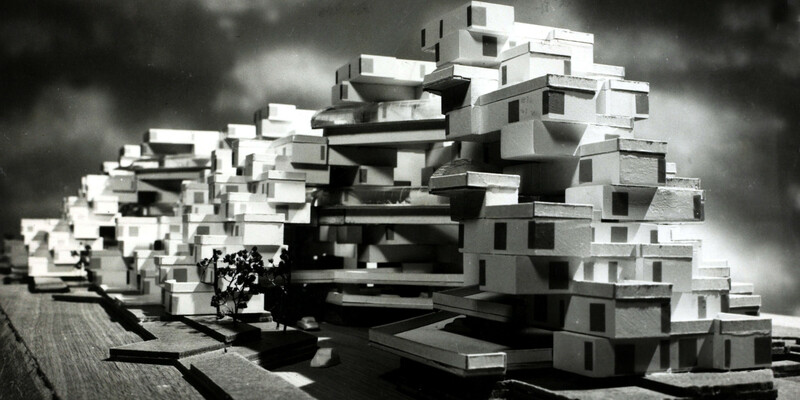 Habitat Israel, 1970, unbuilt. The play is between open and close, but still in the old character of Jerusalem. For the Pompidou Center competition in Paris, Moshe worked with his students on a project that is climbable: it leads visitors from ground to roof, which becomes a park. They won the second prize. Model of the project for the Pompidou Center competition, 1971, unbuilt. Section of the project for the Pompidou Center, 1971, unbuilt. When the host tries to talk about the loss of optimism characteristic of the early 70s, Moshe replies that he still feels that you can change the world. 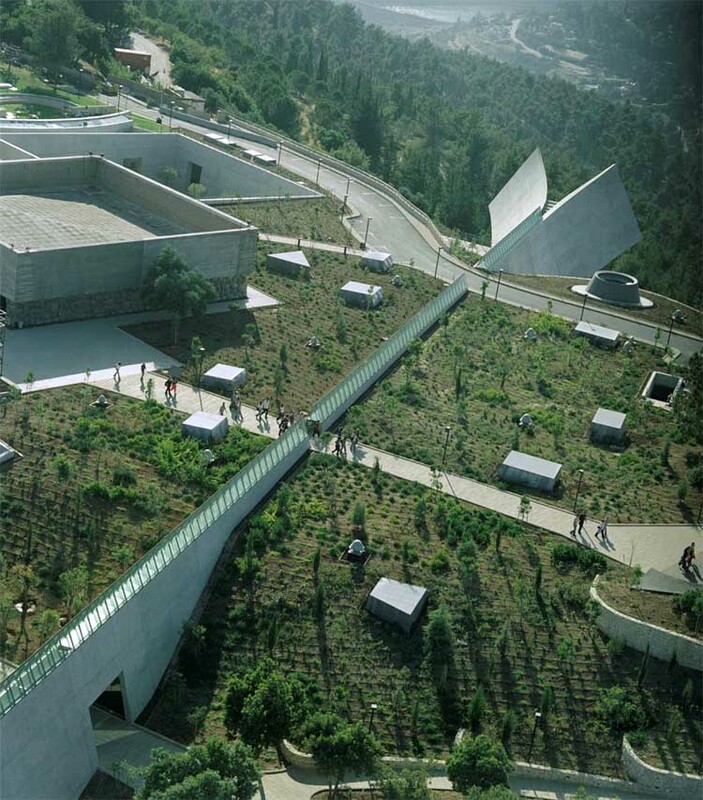 The Yad Vashem holocaust history museum is a piece of art. It is a cut-in-the-ground project, inspired by its site. 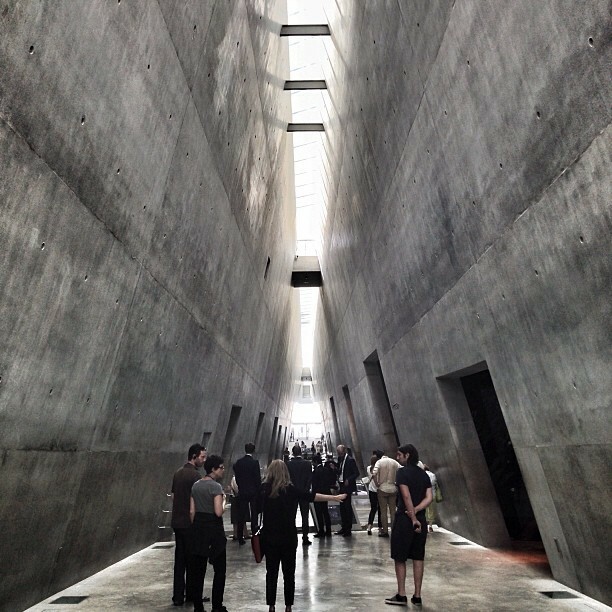 The narrative is very strong: as you go deeper and deeper into the ground, you hear about terrible holocaust stories. But in the end life prevails, with this large opening to light and landscape. They actually argued for months about this end, deciding if it was appropriate or not… After this project, he felt that Architecture might be able to touch people emotionally, like music does. Then his practice shifted to cultural projects in North America, simply because he didn’t get commissions with other programs. But with those international cultural projects, he tries to make them different from one another, by using the qualities of the site and the specificities of the program. After that, the host wants Moshe to present his work in Asia and how this new shift of his practice is linked to the economic context of his time. But Moshe follows his own track and gets back to his vision of modern architecture. At the time he started to separate himself from modern style to develop an approach where formal language secondary […] what matters is methodology. While work has never been a problem to him, we finally discover Moshe’s Asian projects. 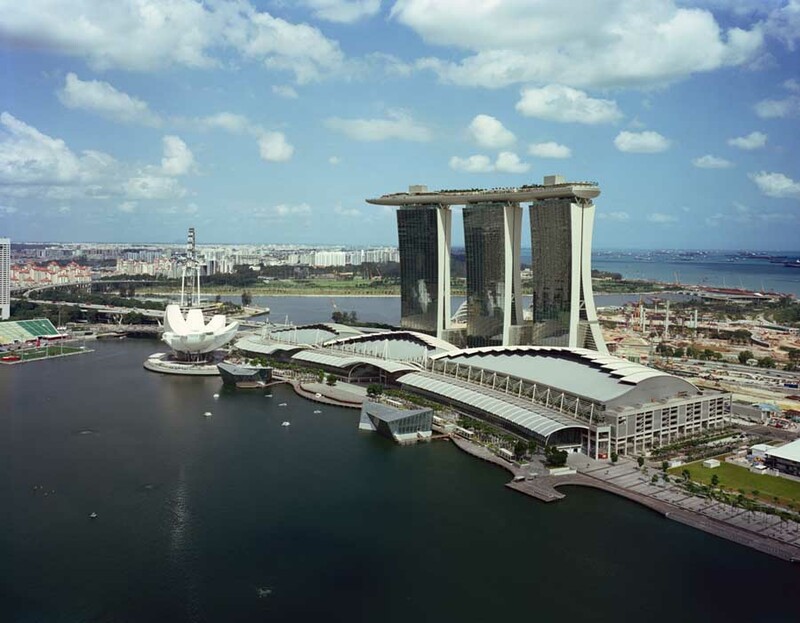 The host sees the Casino in Singapore as a strong image in the context of relentless speed. But once again, the architect doesn’t follow the lead and explains his work through the program: to him, it is not a casino, but an opportunity to work on public realm. This project is playing between indoor and outdoor, air-conditioned environment and exposed to natural conditions, open to the public and private. In the brief, the client wanted the building to become a symbol of Singapore, to represent the city’s identity and value. In the end, it just happened,without the design trying very hard to achieve this “symbolic signature”. Really the design was more attached to frame of views and inspired by urban ideas. The architectural symbol was not on purpose. But powerful gesture impacts the public. This is an interesting question: how to achieve an impacting image [that every city building is craving for] without compromising the urban and true agenda of the project? The architect evokes his opinion of the High Line in NY. He thinks the profile of the buildings around it should have been regulated; to keep light coming into the park. Strong urban prerogative like this is possible in very few places in the world, namely in Singapore. About building in China, the construction code is always moving. There is a blurry limit between what you are or are not allowed to do, depending on who you talk to and who you know. But for sure, the issue is never the community [well-being] and what people think! To know more about Moshe Safdie’s projects and philsophy, visit his website.